Managing websites is not merely optimizing the right terms in natural and pay per click searches but ensuring that the two work together. A common misconception is that there are tricks one can use in search engine marketing. In reality, there is no such thing as tricks in search engine marketing, which is in fact very similar to marketing in general. More often it is about getting the word about your products and services out, keeping the site updated with fresh content and generally ensuring that visitors recommend the site to others. It will help if you attempt to make your site social media compatible by offering relevant information and news on the latest developments in the niche you are present in. These tactics are great marketing tools that help you to market your site to targeted audience effectively. Search engine optimization and Pay per click strategies should compliment each other and not contradict each other. You can ensure this by keeping a close watch on the terms that convert to leads on pay per click and the terms that bring traffic naturally to your website. If your websites appear on the first page naturally and on paid listings, it gives you an opportunity to advertise an additional message to the user. This will also keep your paid search budget well within your control. If you notice that your natural ranking is consistently higher it means that your page is doing extremely well in Google’s complex Quality Score algorithm. This will result in making your PPC bidding lower compared to others in the same position and control your marketing budget. Search marketing also has some technical aspects similar to other types of marketing activities. The website should have rich and updated content that is unique. Make sure the server is configured correctly and indexed. Search marketing requires all the efforts that print marketers make to keep production costs down and increase efficiency. Spreading the word around is important in any marketing activity and search marketing is no exception to it, building links on friendly sites, blog, and other sites related to your sector is one way to do this. Your site becomes a talking point and helps your marketing effort. Having done all the above it is important to measure the effectiveness of the marketing strategy. A Web analytics package such as Google Analytics, which is free, can help in this. Continuously monitor and track your PPC campaign, test ad groups and landing pages to see if they are targeting effectively. Keep updating the content on the site and get the word out. Increasing site traffic is not the end you also need to track your conversion rates. If your website has gained an additional 500 hits a month you need to see how many of those additional 500 visitors actually got converted to being your customers. Find ways to increase traffic and then find ways to increase the conversion rates to make your search engine marketing campaign a success. Have you ever started on some SEO work and got a bad feeling that you might be doing something wrong? 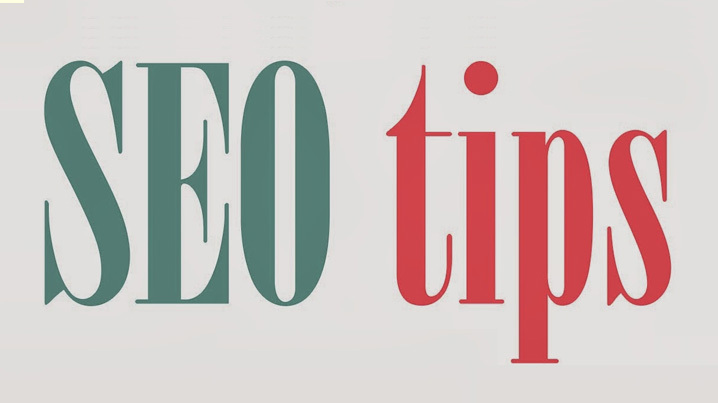 Here are some mistakes made in SEO, as well as tips on how to avoid them. 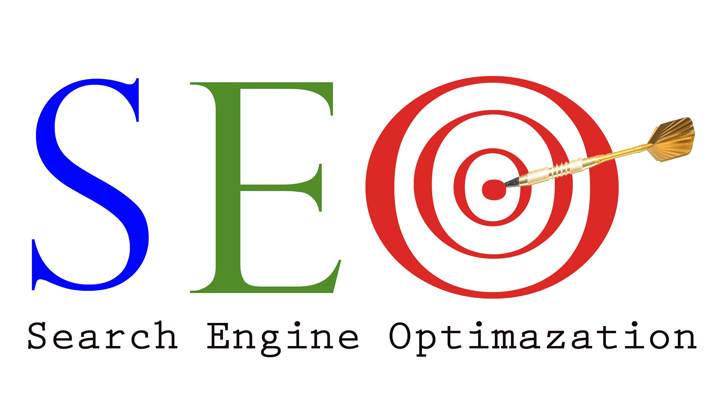 In search engine optimisation (SEO), off page issues have become more and more significant as they relate to rankings. In particular, link popularity can build or destroy a website with the search engines. Link popularity is the amount and quality of the incoming links that are pointing to your website. It can be determined that these other sites that link to you, consider your site important enough to link to. 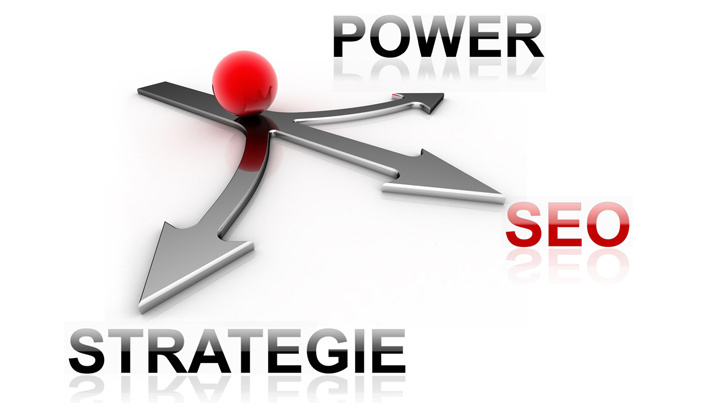 From the search engines point of view, your website is considered important as well. One of the most difficult areas of SEO is building link popularity because the search engines don’t want unnaturally fashioned links, so there are no easy ways to create link popularity. The days of link farms and huge link exchange programs are history. Those strategies now could have you removed from a search engine. 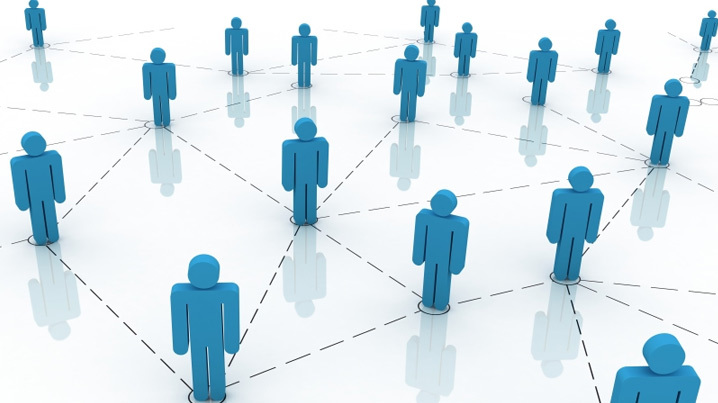 Deep link building is of great value to web sites that are being promoted in highly competitive areas. For superior internet marketing, it is not enough to simply build links to your home or index page. If your website is only getting picked up, indexed or noticed by the search engines and the listings only show for the home page – then you should consider deep linking. Your goal to getting noticed by the search engines should be to have an even ‘Page Rank’ (PR) right across your website – not just a high Page Rank for your home page. Your PR needs to spread evenly throughout your website. To get this, you need to have links pointing to your internal pages as well as your home page. If you are having trouble getting your internal pages of your web site listed by the search engines at all – then deep link building maybe just the right solution for the effective promotion of your web site in the search engines. Get the whole of your web site, or just the key target areas enhanced in the search listings with Slinky’s deep link building services. A deep link building program for your site will reap the long term benefits in search traffic in the future. Search Engine Marketing in Australia – How will SEO benefit my company? January 1, 2006 / SlinkySearch / Comments Off on Search Engine Marketing in Australia – How will SEO benefit my company? Slinky Internet Marketing offers search engine optimization services, search engine marketing, link building, web content services and website analytics services. Your website is the basis of your Internet business and represents your product. Slinky specializes in helping you to build your Internet brand in the most affordable and optimal way. Your website is your shop front, and how you prepare your shop for business will have a direct impact on how well your business will do online. This is our approach to search engine marketing. The building of your business website site should be taken just as seriously as the location of your business office. Design – How does it appeal to customers? Layout / Structure – How quickly can you serve them? E commerce Design – How easy is it to do business with you? There are many factors to consider, but remember that site based SEO is the foundation on which a successful online business is built. 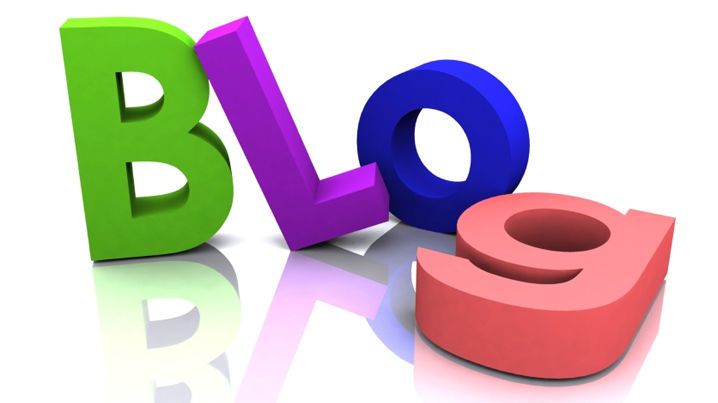 Blogs are great for helping to boost your search engine rankings. You can use a blog to get a new site ranked quickly and ahead of your main site if you post on a frequent basis. While the main goal of your blog may be to express your thoughts, talk to your customers in a more personal way or as a method to promote your product or services, there is another significant part to blogging. Because of the frequency of active blogs the search engines have put a lot of weight on blogs that are purposeful and those that tend to stay on topic. 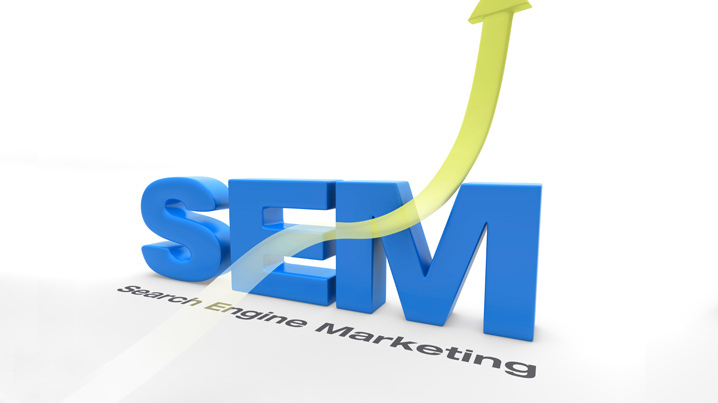 Search engine ranking plays an important role, when it comes to earn profits with your website. There are several thousands of websites on the World Wide Web and to stand out from them, you need to have variety in search engine. If there is no good ranking for your website, there would be no one, who will know about your website. Browsers normally do visit more than 2 or 3 pages, unless they haven’t found the information, they are looking for. 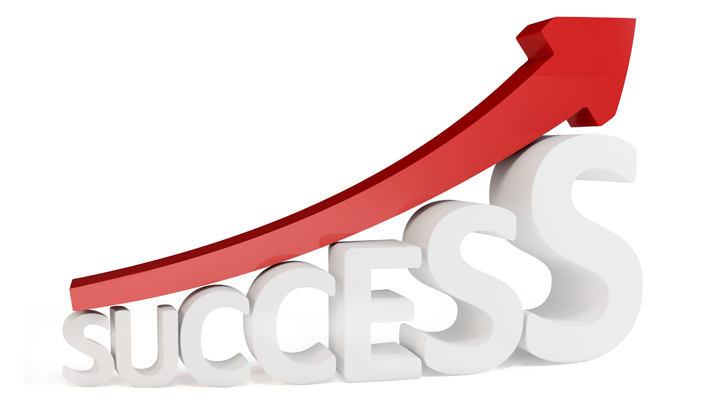 Search engine rankings help to increase traffic and also increase your earnings in return. 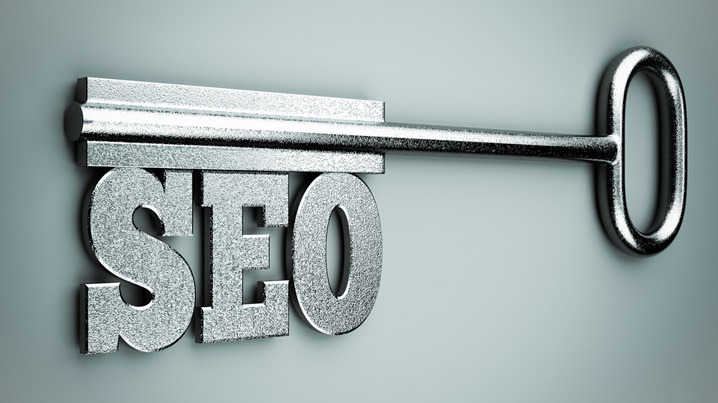 Here is what you can do to improve your search engine ranking. Link building is the ultimate goal with complete SEO. Your website needs to be judged as ‘popular’ – or worthwhile for a search engine to send their users to. If a website is deemed to be popular, then a search engine feels confident that you could serve their user. Of course your website would need to tell the search engine that you have indeed got the products or services that the search engine user is looking for. Here are some general principles that every small business owner should consider when developing an internet marketing strategy. Some of these could be considered simple basic business rules, whilst others are more targeted at your internet marketing strategy. Ensure that the company name you have selected does not infringe upon the corporate identity of an existing company. Check for trademark conflicts with your name both nationally and within your state and ensure that your domain name is available and not already in use by an existing company of the same name. Design your Logo around your company vision.